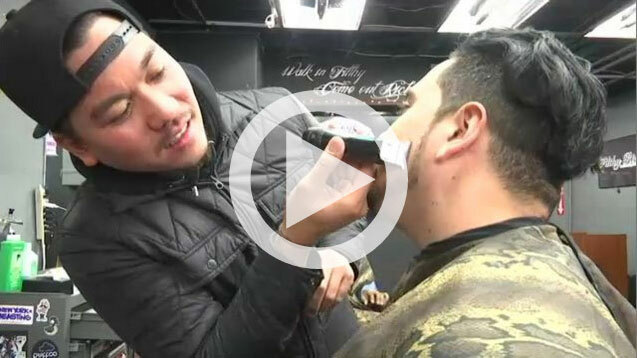 A barber shop in Woodside not really known to its locals is a big draw for those in the hip hop community. 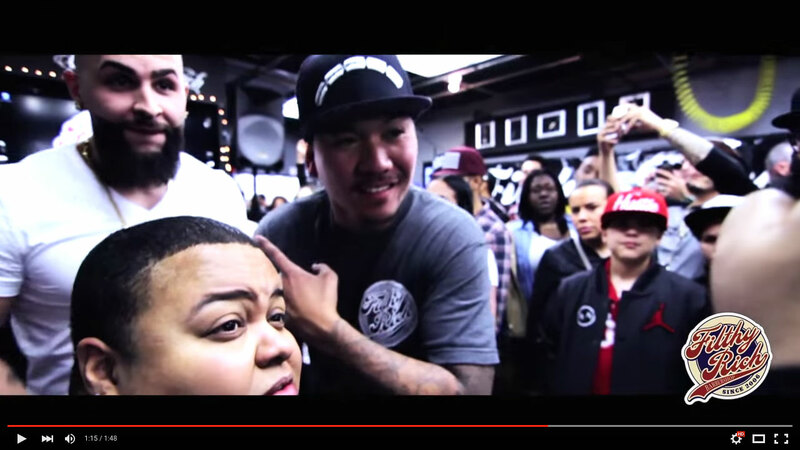 THE 2ND BARBER SHOWCASE FROM @THELINEUPINC AT THE FAMOUS FILTHY RICH BARBERSHOP IN QUEENS. 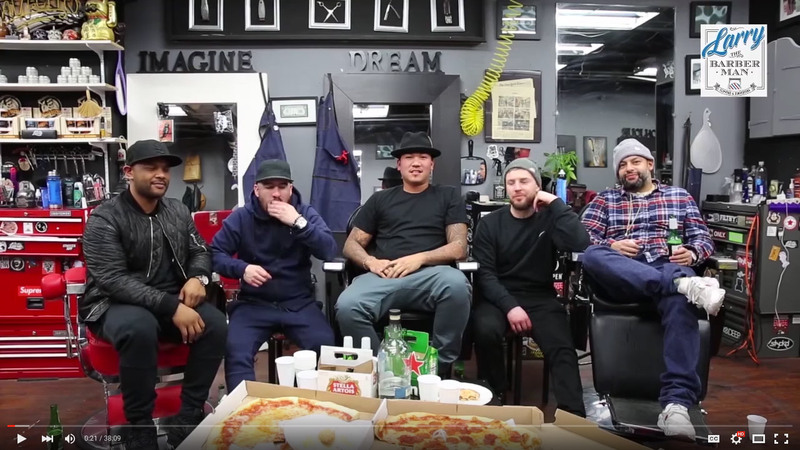 BARBERS FROM ALL OVER CAME TO BE A PART OF THIS EVENT. CHECK IT OUT. 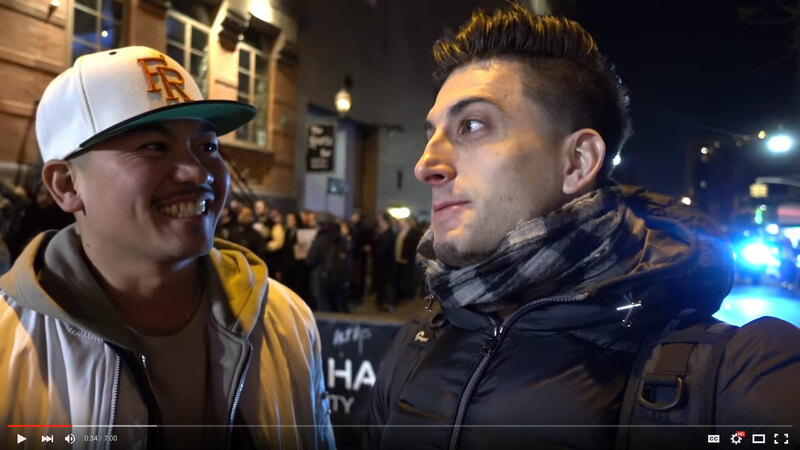 Fung Bros NYC visit Filthy Rich. 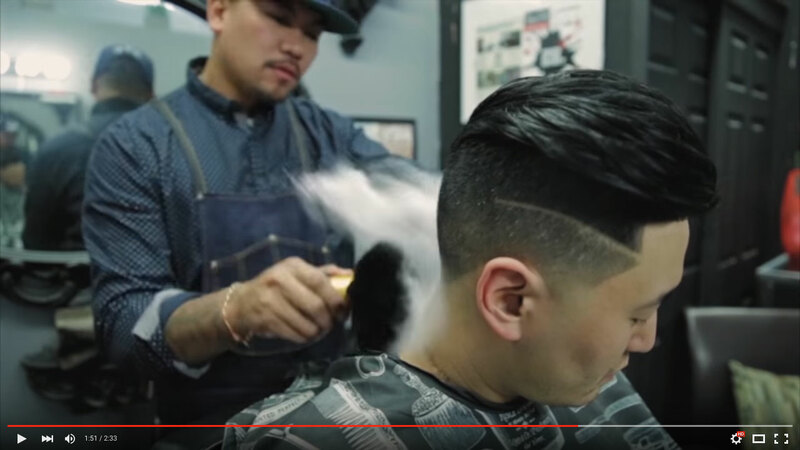 Inside the Filthy Rich Barbershop, in the Woodside neighborhood of Queens, New York, the scream of blow dryers and a motley crew of stylists greet customers upon entering. "Walk in Filthy, Come out Rich" a sign inside reads. 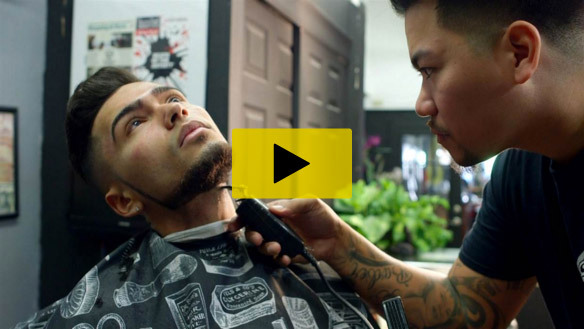 Hear the story of a hard-working barber that came from the streets and keeps ballin’ his way through the barbering industry all over the world, how he made it and what his plans are for the future. 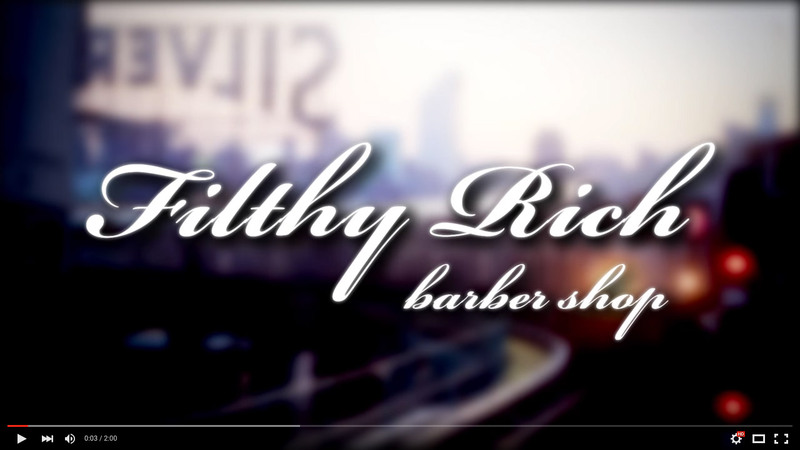 Promotional video for Filthy Rich Barber Shop located in Woodside Queens, NY. We introduce to you J-Nice, 360, Rich & Kaz.